You are buying pre-paid gift card issued by either US Bank or MetaBank. These are pre-paid, non-reloadable cards that should be used to buy from on-line stores who use USA based merchant accounts. These cards will NOT work on foreign merchant account due to 3d verification or AVS mismatch. Do not buy it if you want to use it to pay your phone bill in Poland, Thailand or any other country besides USA. These cards are designed for US merchants. Any kind of illegal activity like hacking, cracking etc. All information will be passed to authorities on their request. Your IP and email is recorded and every transaction as well. Residents of following countries are prohibited from buying this merchandise: Vietnam, China, Iran, Egypt, Pakistan,. There will be no refunds issued. REFUNDS: Will be issued ONLY if there is something wrong with card number or amount loaded. Things like “didn’t work in Mexico”, “I thought I can buy ..”, “I just wanted to try”, “didn’t work”.. No, No, No.. Those are NOT reasons for refund. Do not threaten me, curse at me or cast voodoo spells. It will not work. Special Notice about “I bought somewhere else and it worked”: You are buying HERE not “from other”. If things were so great with the “Other store” please DO NOT buy here and rush over there. Buy it from them, I highly encourage you. PAYPAL: Any cards of $20 and above will work with Paypal. Other cards will not. Contacts: Email ONLY. No Instagram, telegram, skype, phone. Email ONLY please. All questions can be posted on our website or via e-mail. In case of problems, please contact us via e-mail !!! Include site URL where you having problems, screen print of error message and screen print of how you fill out address fields. 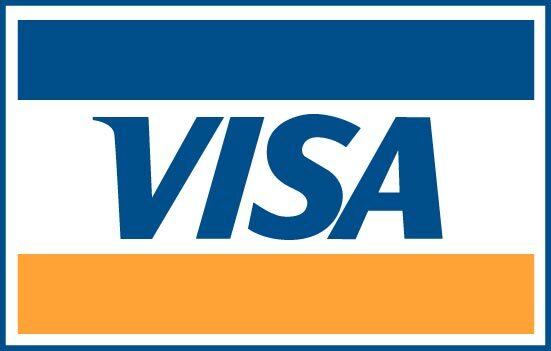 Card balance can be found on the "Contact" page of our website. Virtual card ended with 4231 has been successfully authorized on US website.